Convenience store energy usage exceeds most other retail stores because c-stores manage an extensive set of mission critical equipment. Not only does that make equipment management across a portfolio of stores a major challenge, but it also makes effective c-store energy management a great place to cut expenses, since convenience stores with attached gas stations and car washes use even more energy. Even enterprise energy management from SiteSage can deliver significant savings and a rapid payback. Over and above energy savings, though, SiteSage can also increase staff productivity, reduce equipment maintenance costs, and protect food safety and quality. SiteSage is designed to meet the specific needs of the convenience store. 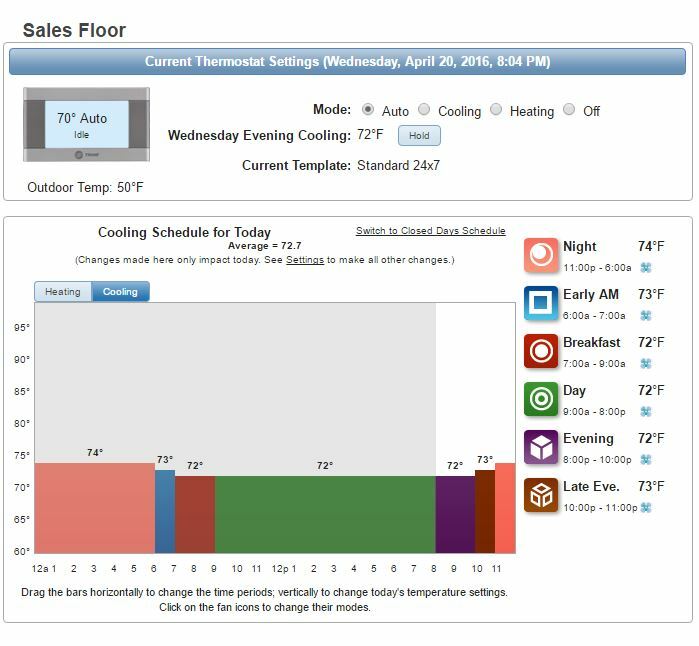 Enterprise energy management from SiteSage provides powerful asset and energy capabilities that address HVAC, Refrigeration, Food Prep equipment, Car Wash equipment and more. 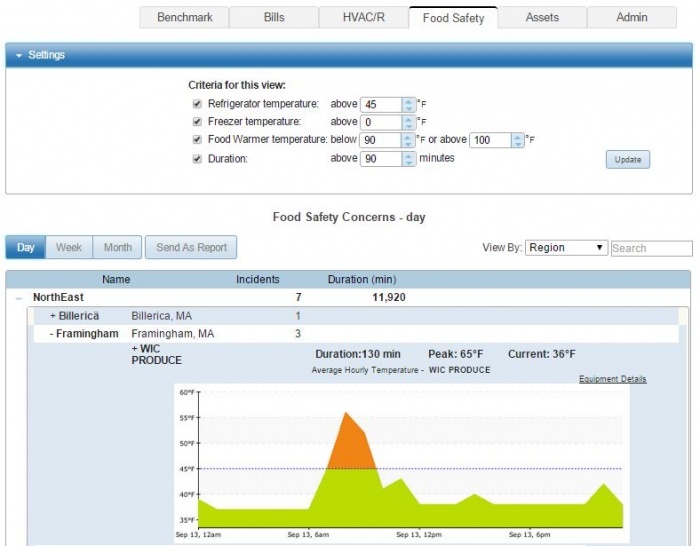 Learn more about improving food safety with SiteSage Smart Kitchen. "With approximately 120 company-operated convenience stores within our network, effectively monitoring electricity use and managing energy expenses is extremely important to the bottom line. SiteSage enables us to identify in detail the individual drivers of energy costs, including walk-in coolers, pumps, lights and HVAC systems. 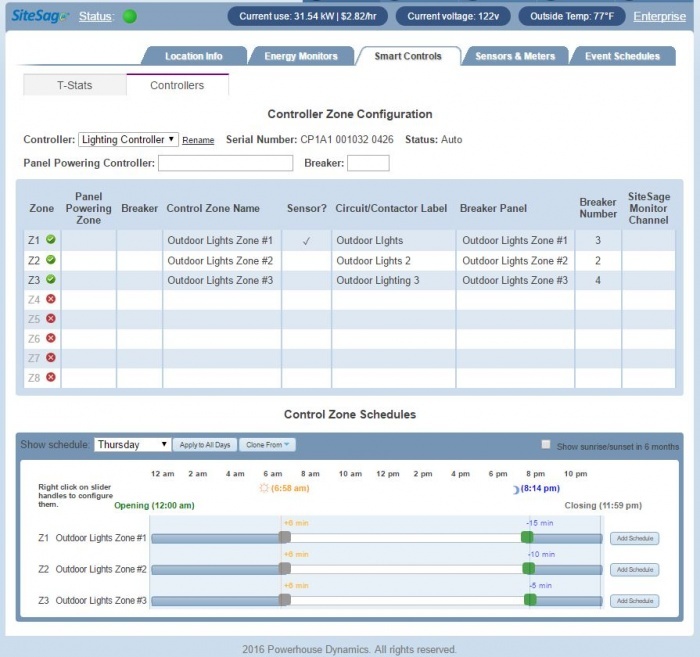 Another benefit is SiteSage’s ability to red-flag a piece of equipment that is using more power than it has historically – an indication that a component may be on its way out. That warning enables us to take action before the system fails, which in turn prevents downtime, potentially saves additional expense and keeps our facilities operating smoothly."